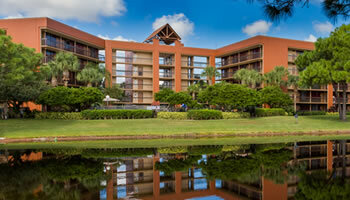 Check out these photos of our Lake Buena Vista hotel near Walt Disney World. See what an affordable Orlando hotel guestroom, accommodations, and landscape look like. At our Rosen hotel, you get high quality accommodations at the best value.